In Dodgeville, we saw an airplane perched on top of a hill with a hotel across from it. 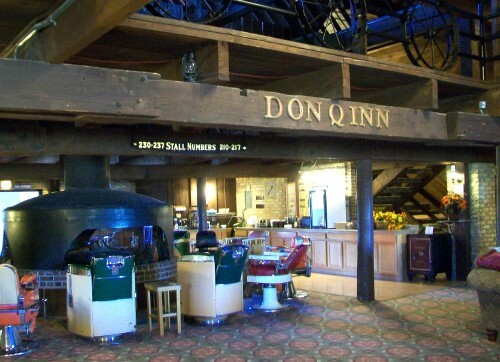 It turns out it was the famed Don Q Inn! The plane landed there a final time on 10-16-77. 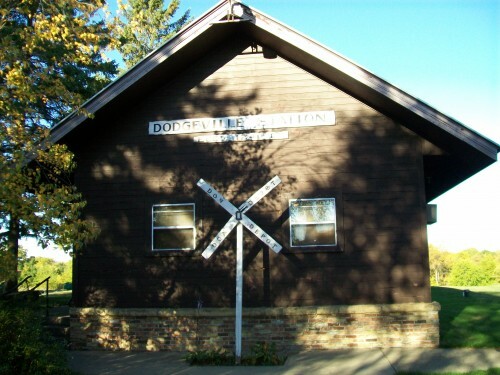 Not only that, the train depot of Dodgeville is also here at this site. This is a unique theme hotel located near these popular attractions. 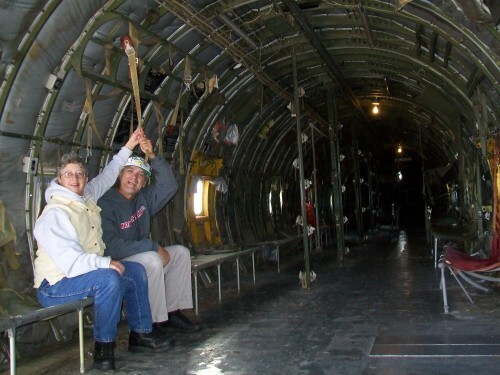 We asked permission to look inside the plane, you didn’t have to be a guest. On the other side was a ladder to go in. So cool! 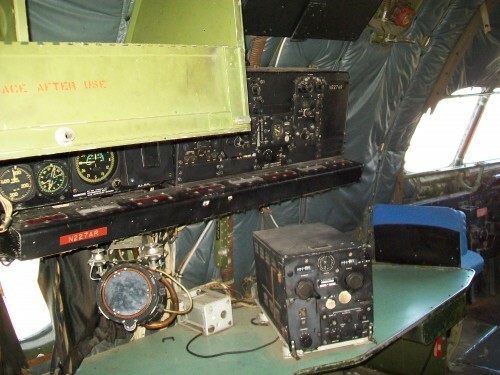 Here is a view of the cockpit. 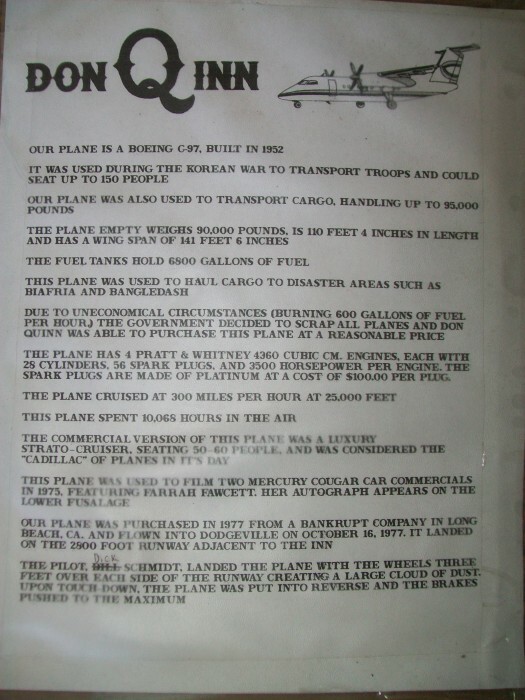 Here are some facts about the plane. Inside the hotel was just as interesting. We could not see any of the theme rooms but we saw the lobby. In the winter relax in a barber or dentist chair (!) around a circular fireplace. A very cool place, we hope to stay a night sometime. 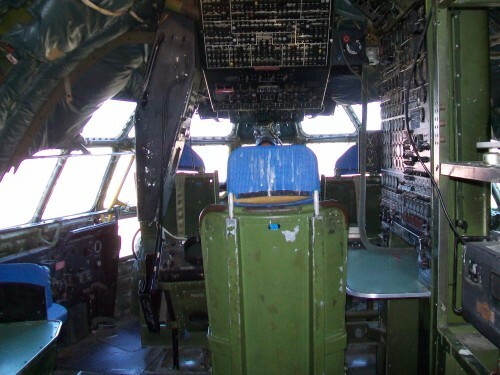 Looks like the airplane never made the transition to a coffee shop. No, it didn’t. It was still fun going in anyway though 🙂 Thanks for your comment!